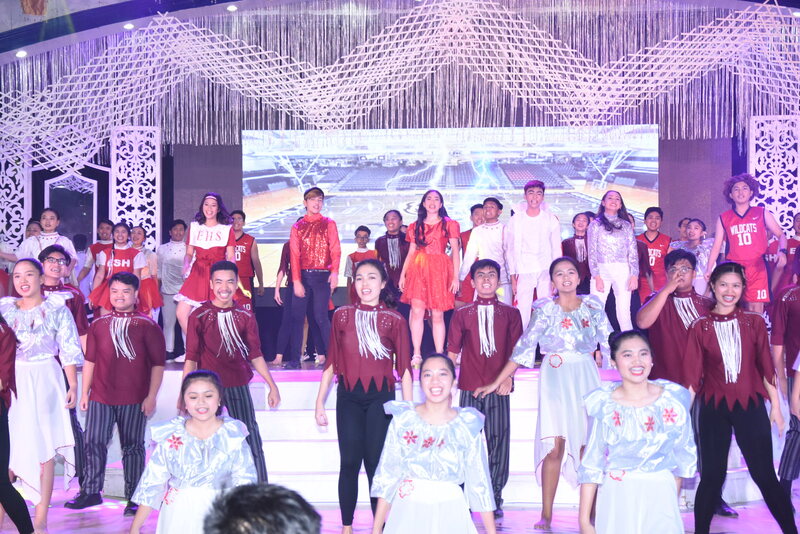 University of the Assumption Junior High School raised the roof during the opening day of the UA foundation celebration as they performed their Broadway-themed acts featuring some of the well-loved musicals throughout the decades. 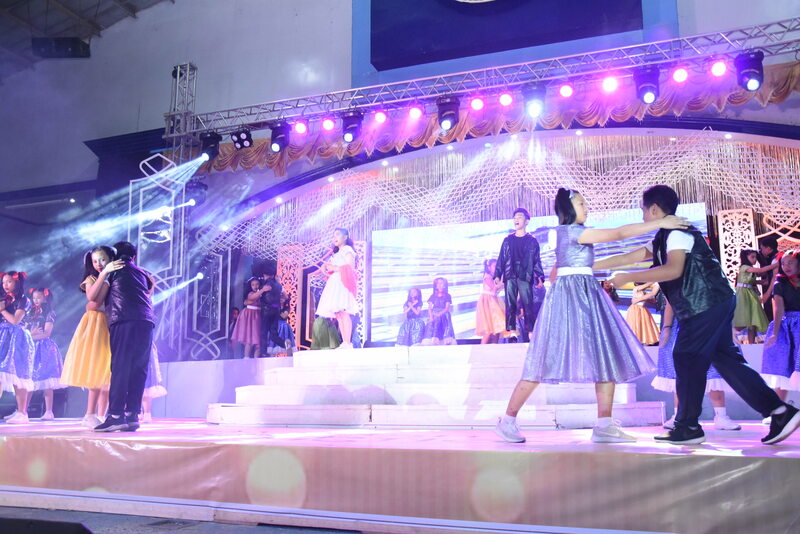 Students from the 7 th to 10 th grades competed in complete costume, make-up, set and choreography at the Cinense Gymnasium. In the end, students from Grade 7 who performed the musical “Grease” were declared as champion. 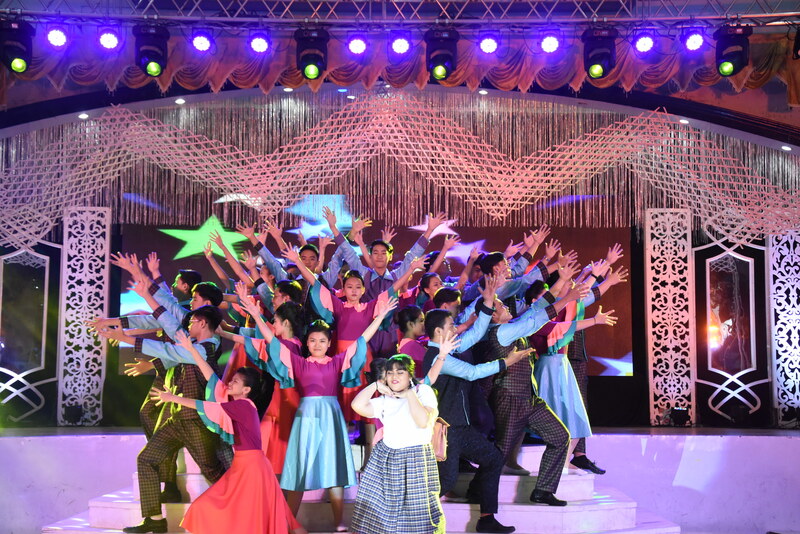 3 rd runner-up were Grade 8 who performed “Fame”; 2 nd runner-up were Grade 10 who performed “High School Musical”; vhile Grade 9 students who performed “Hairspray” bagged the 1 st runner-up award.